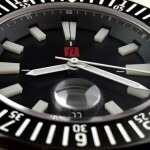 As far as Dutch watches are concerned, Florijn is producing fairly typical Dutch style watches. Only offering 3 different collections, this is a fairly small watch company. They limit their runs of watches to 100 each to assure the quality of each watch is as high as possible. As such, a 2-year warranty is offered with every watch that is shipped. These watches include a Seiko-mechanism movement fitted inside a 316L surgical stainless steel case. 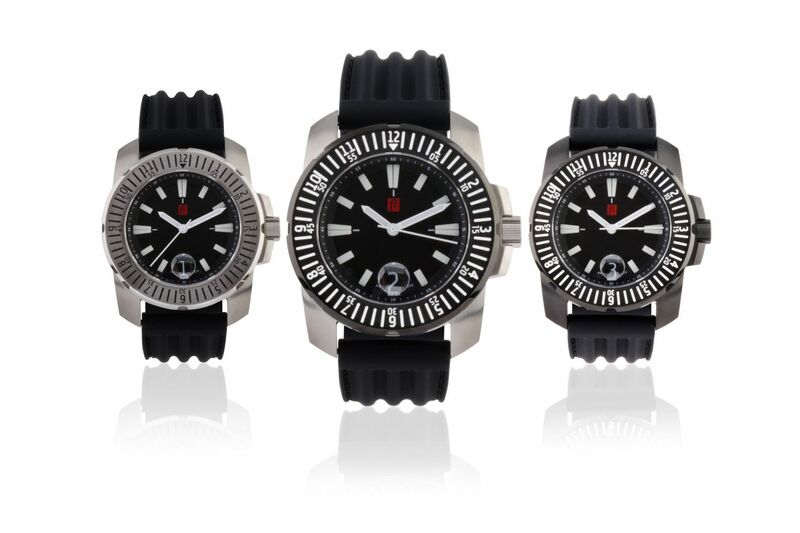 Waterproof up to 300m and featuring a scratch resistant sapphire glass case, these watches are designed to be exactly what you’re looking for in a hard-working and dependable watch. Each Florijn watch is manufactured with a supple leather strap already installed, but ships with a rubber strap for your convenience. Additionally, a nato strap is included with the watch. This way, you can change out the straps depending on how you’re planning on using the watch. After all, leather is not always the best choice when you’re looking to be active with this kind of watch on. The face of the watches includes hands and indexes that are painted with luminous paint. It is intended for you to be able to use the Florijn watches whether it is light or dark outside. From business to leisure, this is the watch you will be reaching for on a daily basis. The watches are delivered in a luxury box and have a luxurious look when coupled with the leather strap, but can easily be worn with shorts and a tee when you change out the strap in favor of the rubber strap. You will soon see for such a serious timepiece, it definitely doesn’t have to be taken seriously when you’re not. Lightweight and functional, Florijn watches stand out from the rest of the crowd. Even with a wide design that looks great against your wrist, these watches are not designed to be annoyingly large. They are just large enough to be easy to read and to feel them on your wrist without making it difficult to go about your daily routine. Choose the model that is right for you and enjoy knowing you’ve purchased an excellent watch.